Now, in our Magatzem del Vermout, you can buy a non Alcoholic Vermouth! 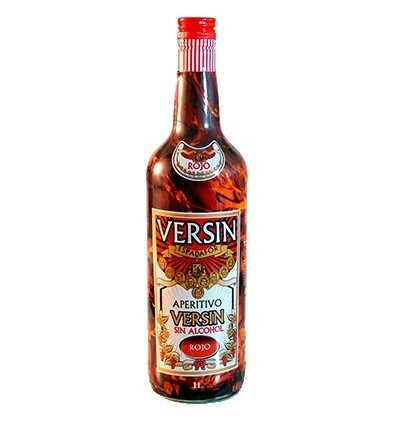 Versin vermouth, ideal for people who can't drink alcohol but want to take a good Vermouth. You can drink everything you want and drive or make a normal life as if it were a soft drink. 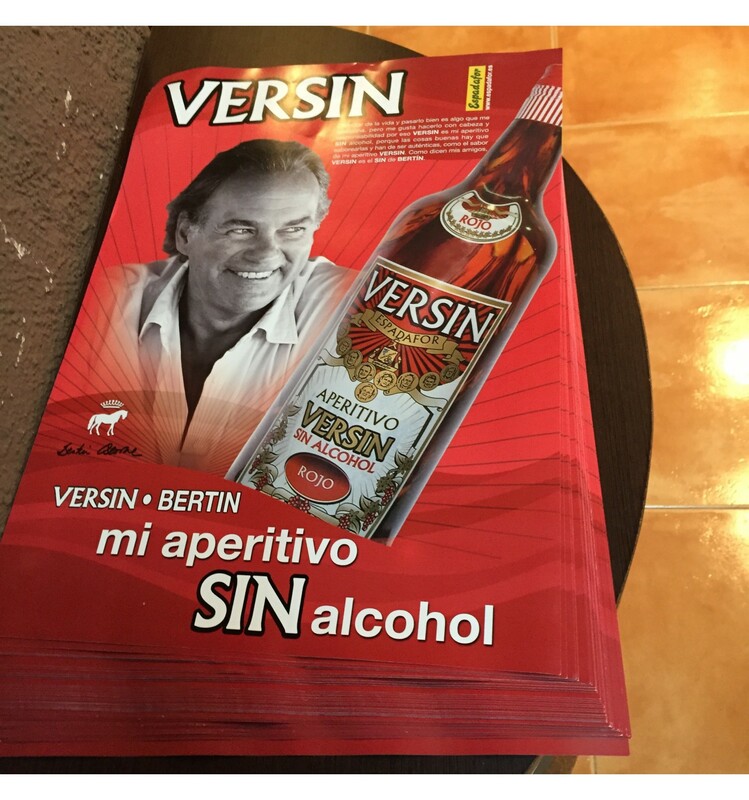 Now, in our Magatzem del Vermout, you can buy non Alcohol Vermouth! 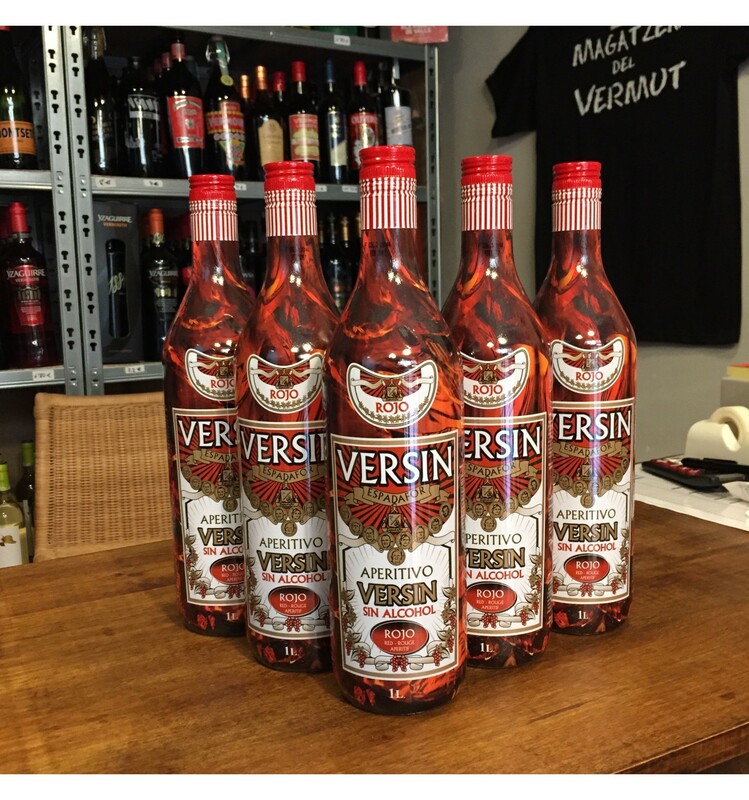 Versin vermouth, ideal for people who can't drink alcohol but want to take a good Vermouth. You can drink everything you want and drive or make a normal life as if it were a soft drink. Ideal for pregnants, children or people who can't drink alcohol. Estoy embarazada y POR FIN he podido tomarme un vermut en compañía con toda la familia. sin preocuparme de que tenga o no alcohol.